I've gone through and curated a list of 10 of the best fonts all perfect for your fall projects. 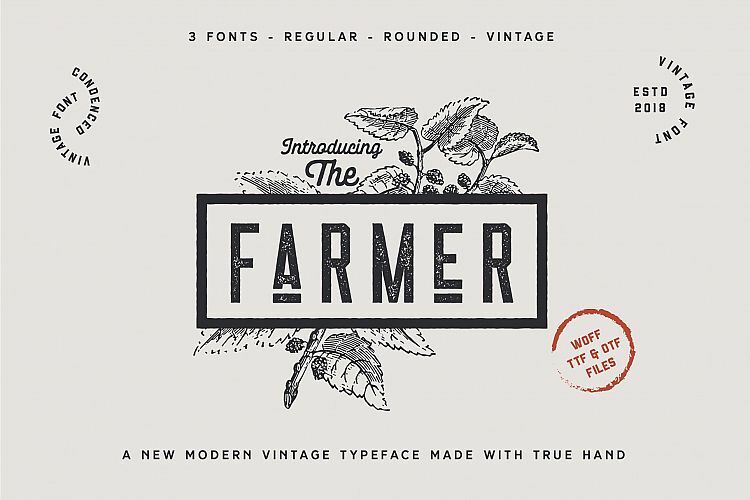 The Farmer Font has a rustic edge to it perfect for making projects look more modern vintage. Great for wood signs or apparel designs with your fall phrases. 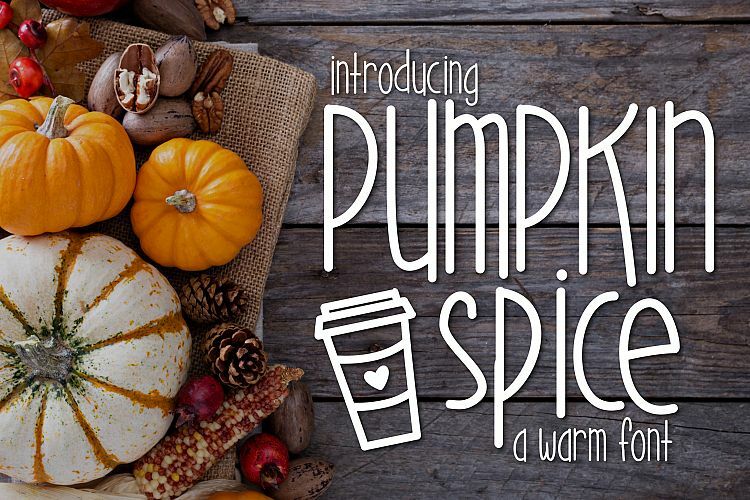 Pumpkin Spice is a playful font perfect for children's products. This even comes with a few extra dingbat files to use alongside with it. 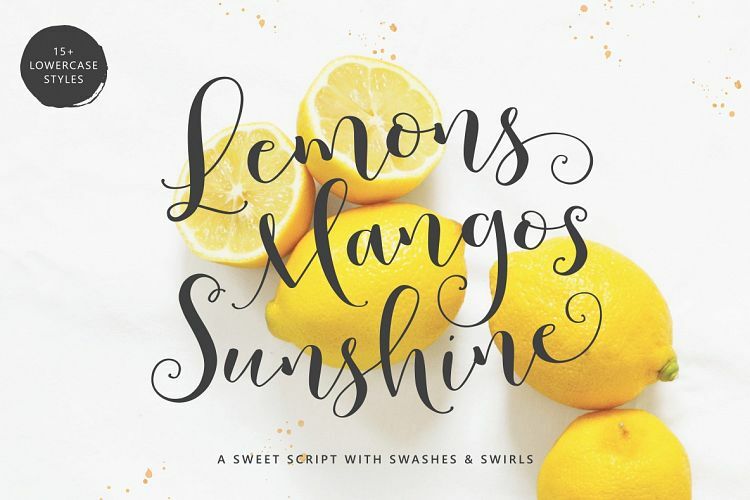 Lemons Mangos Sunshine is perfect for the single word script word fall signs like thankful, blessed, harvest, etc. You should also make flour sack tea towels as hostess gifts. 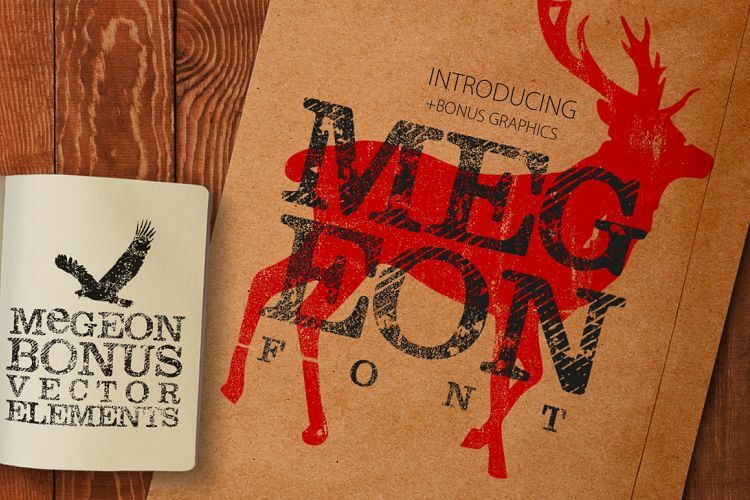 Megeon reminds me of a warm flannel shirt perfect for keeping you cozy on those crisp fall nights. This is great for any project you can think up. 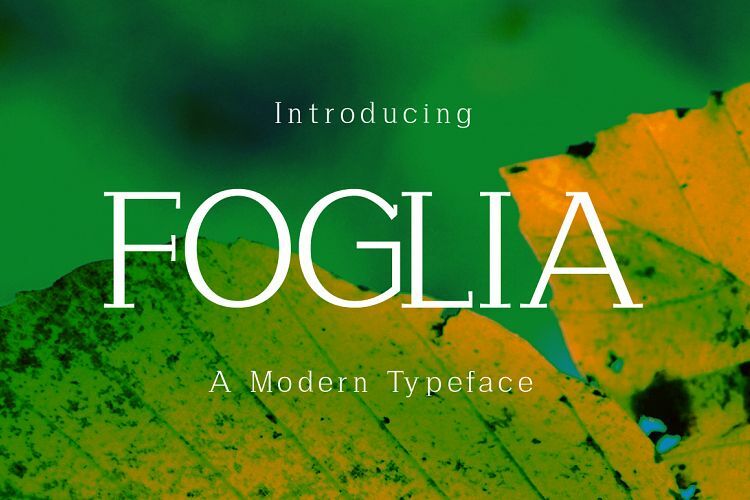 Foglia is a crisp and modern serif font. 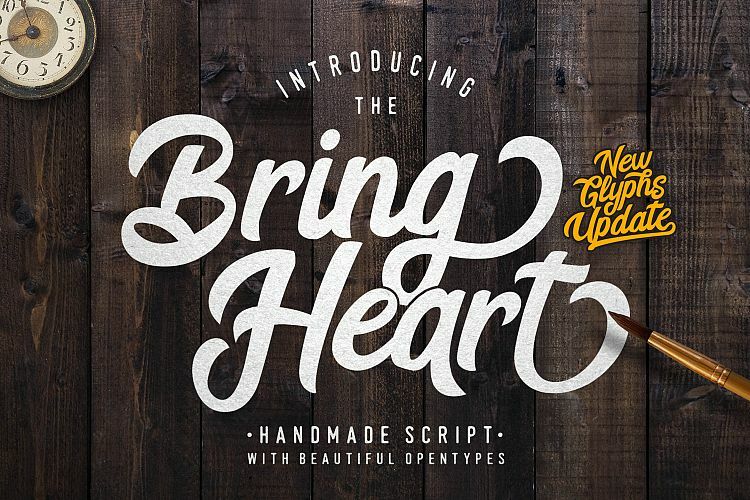 This is great to mix and match with a script or handwritten font to create a gorgeous font pairing. The sky's the limit for what type of project to use this on! Olive Hand Drawn comes with extra swirls and decorations to make this a fun statement piece. Make a monogram logo with the laurels on each side surrounding it. 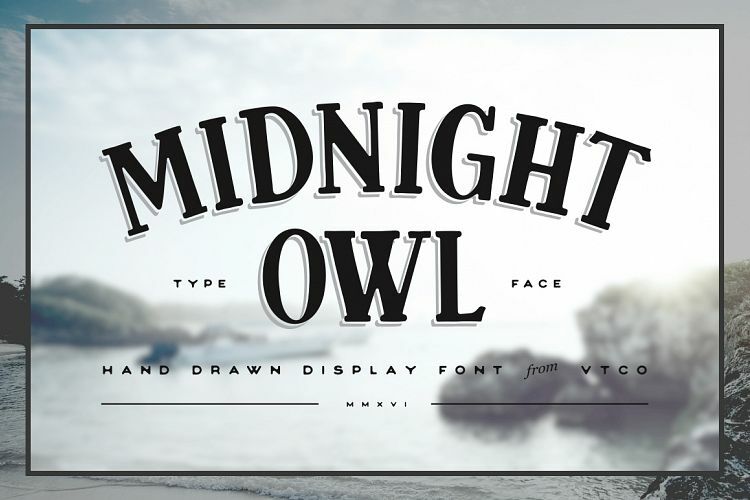 Midnight Owl is a staple font to have in your library. 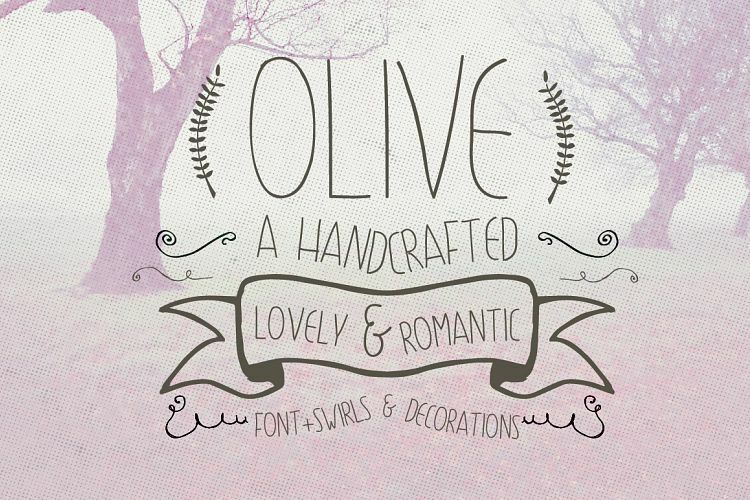 I chose this font because I love the designs you can create with the bonus decorative layers. Make sure to click that link to see what I'm talking about. 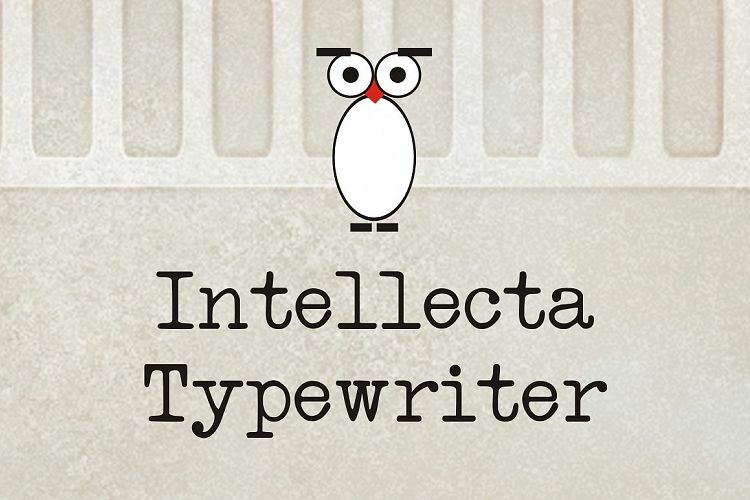 Intellecta Typewriter is one of my favorite fonts, yes I totally play favorites! The typewriter style looks good with every style and the options are limitless with what you can create. This would be fun on an invitation for a corn maze party serving hot cider and smores by a bonfire. 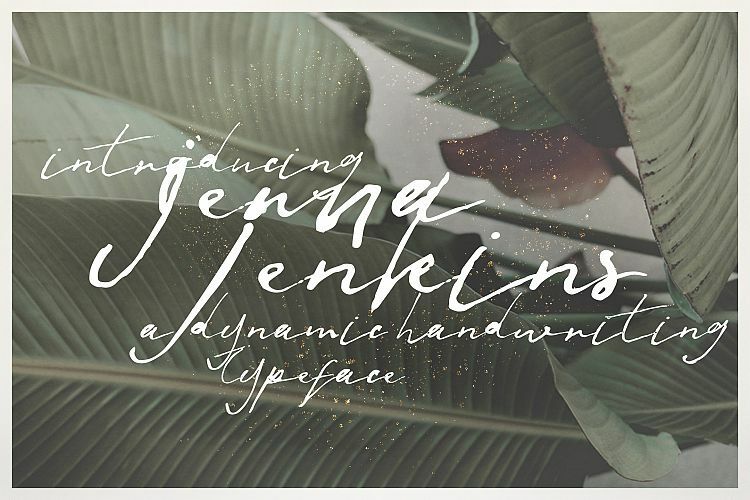 Jenna Jenkins looks like real handwriting. This is calling to be used for stationary like thank you notes and address labels or single word signs. I can also see some beautiful recipe cards that you can tuck in a basket with the non-perishable ingredients as a thoughtful gift for the upcoming holidays. 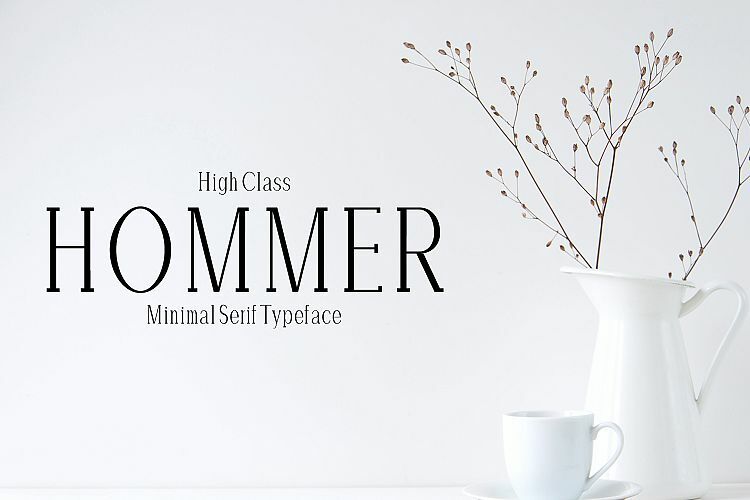 Hommer is another classic font everyone should have in their arsenal. I think that it looks gorgeous using the all uppercase letters for writing logos and making signage for events or mix it with a script for a perfect font pairing. Here's a quick round-up showing each font used, pin this post for later when you're ready to tackle those fall projects. I hope this helped inspire you!